for $299,999 with 2 bedrooms and 2 full baths. This 1,240 square foot townhouse was built in 1996 on a lot size of 1389.00 Sqft. 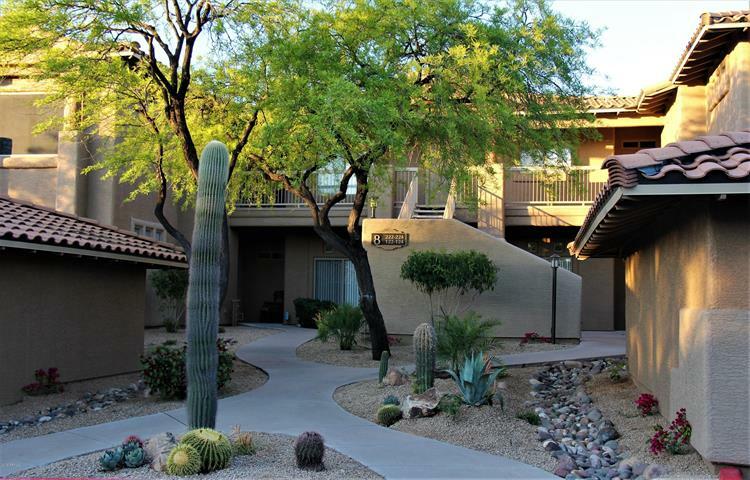 Beautifully maintained condo located in the heart of North Scottsdale. 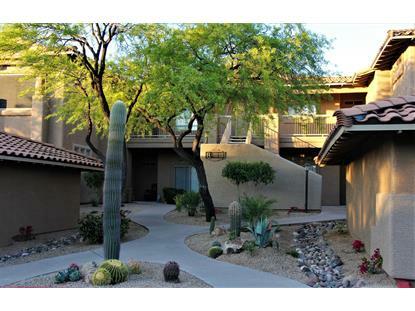 Super quiet community with amazing McDowell Mountain and Pinnacle Peak views. Just a few of the recent upgrades: All new hardwood flooring & baseboards, new matching granite in bathrooms, new paint...see docs tab for complete list. Super clean, shows very well and ready to go!